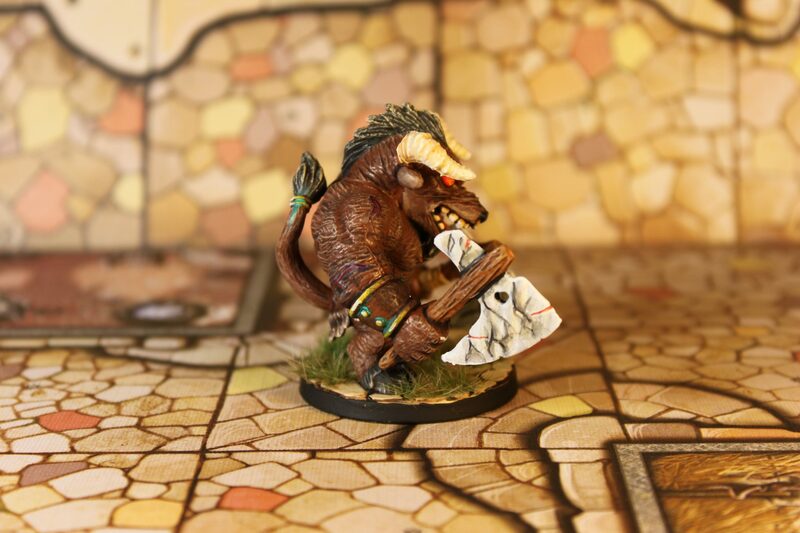 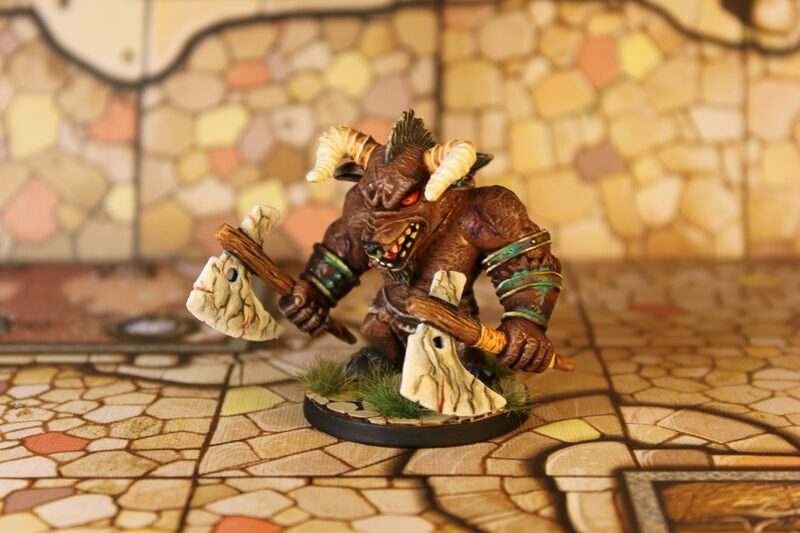 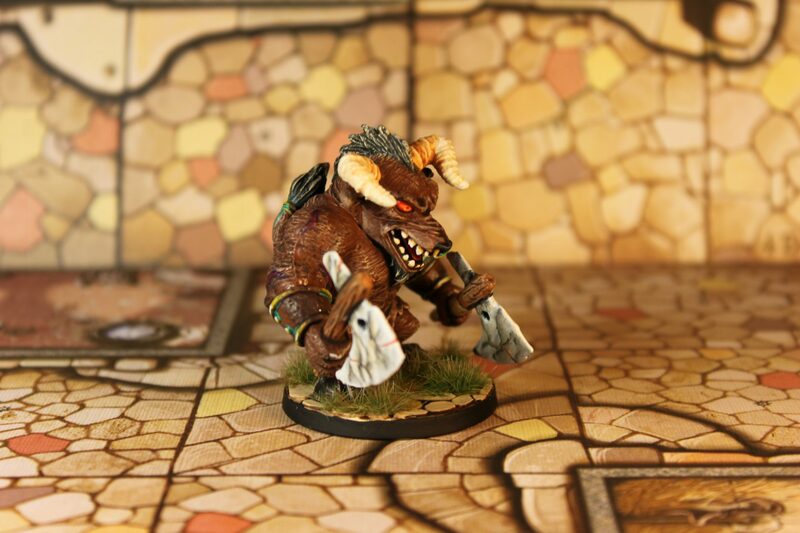 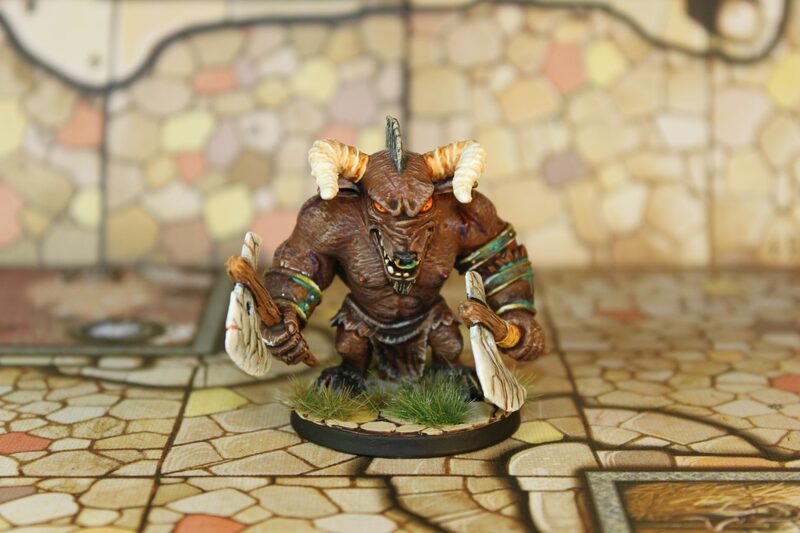 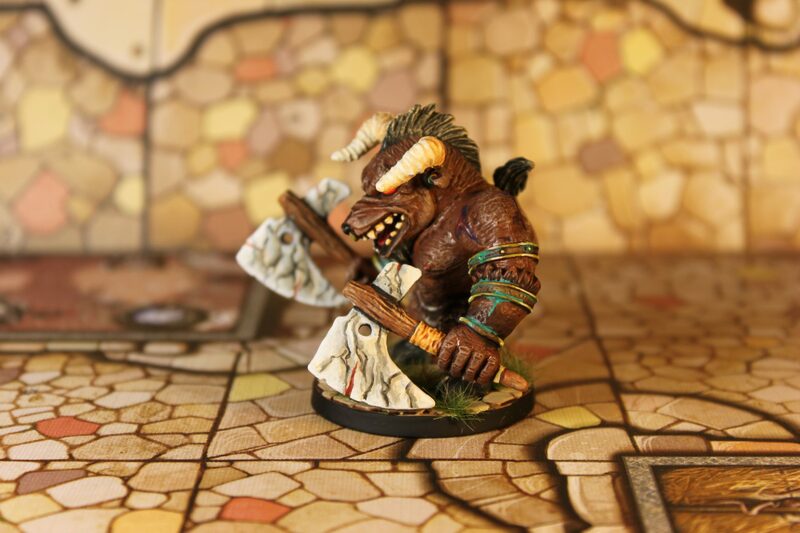 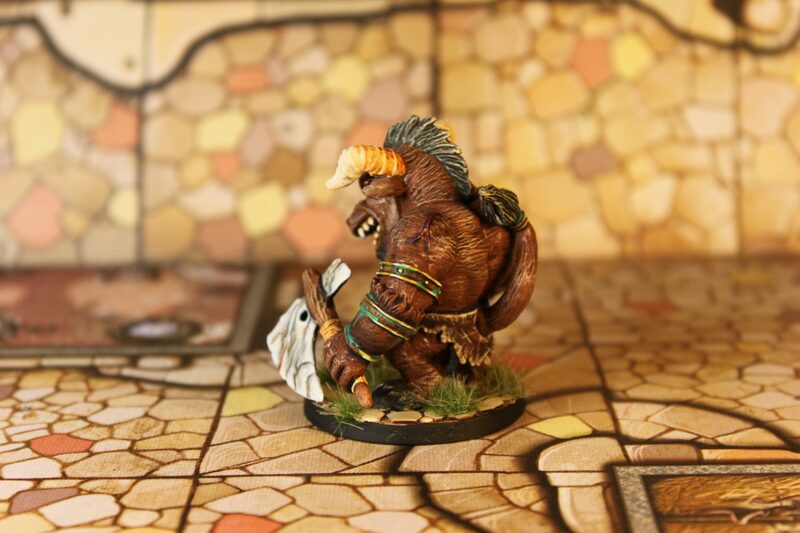 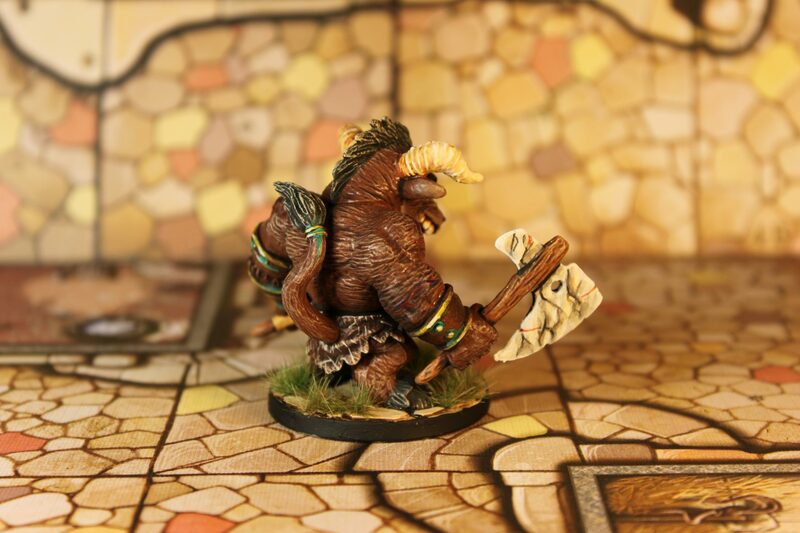 The Minotaur from Arcadia Quest is a fairly simple model, hence I chose to keep to a simple colour scheme, but that doesn’t mean it wasn’t great fun to paint. 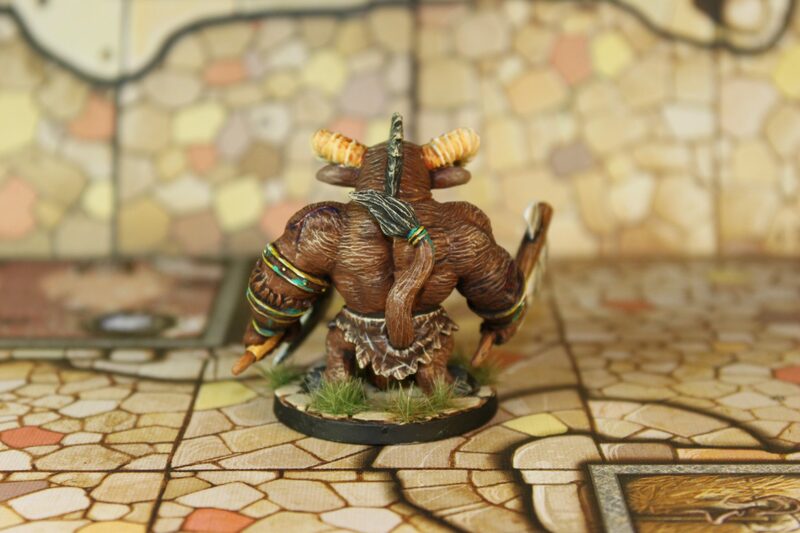 Happy with the overall result. 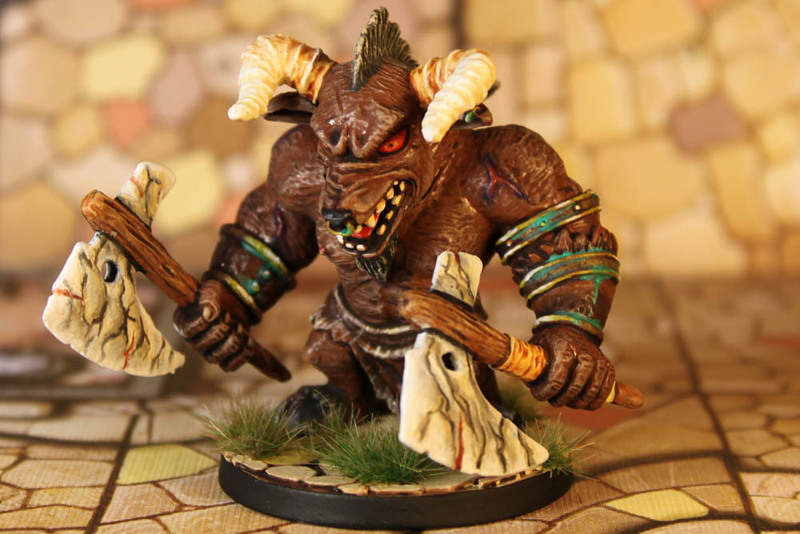 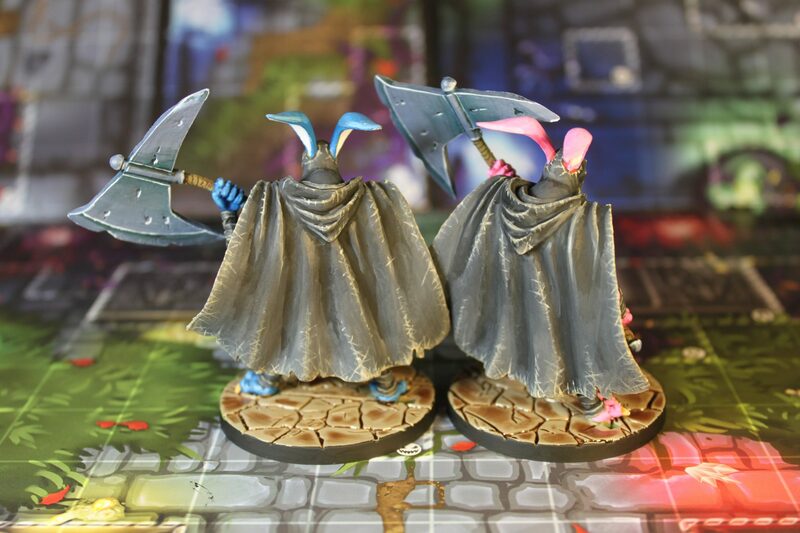 Super Dungeon Explore: Forgotten King – The Forgotten King himself!